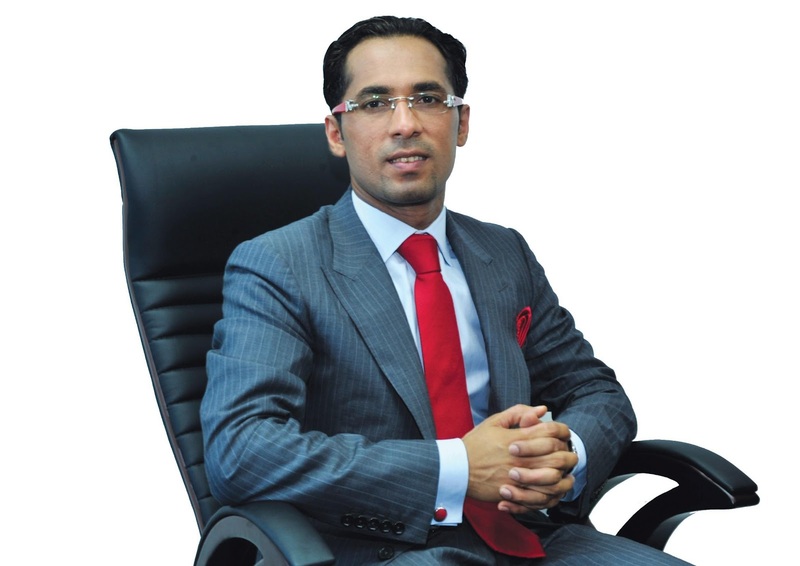 ABDUCTED Tanzanian billionaire Mohammed Dewji (Mo) showed up early morning on Saturday, with police saying they had eventually found him, just as hinted earlier by this website two days ago. Police say Mo’s abductors had abandoned him at the Gymkhana Club grounds in Dare s Salaam using the same vehicle on a photo earlier released to the media by Inspector General of Police Simon Sirro on Friday morning. Just as his abduction had occurred in a very well guarded surrounding, his “release” was even done in the most guarded area in the country, just a few metres from the State House, Magogoni – raising more questions than answers. The State House, which is the official residence of the president, is situated a stone’s throw away from Gymkhana Club grounds where he was “dumped by abductors.” It is a four minutes drive or 20 minutes walk to State House. Not much is expected from Mo regarding this saga, as he has been given conditions before release just as was in the case of artiste Roma Mkatoliki last year. Already, his family has issued a statement that they will not be speaking to the media anymore. According to sources, this way of releasing him was the safest exit his abductors could find, although it was not safe enough to exempt the state from being implicated in this incident. 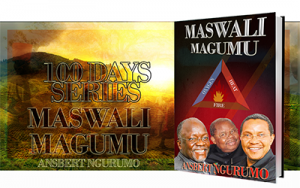 Insiders have informed SAUTI KUBWA that government authorities are bitter with this publication following its stories that have been shedding light on Mo’s kidnapping, his whereabouts, and linking the state with his kidnapping. 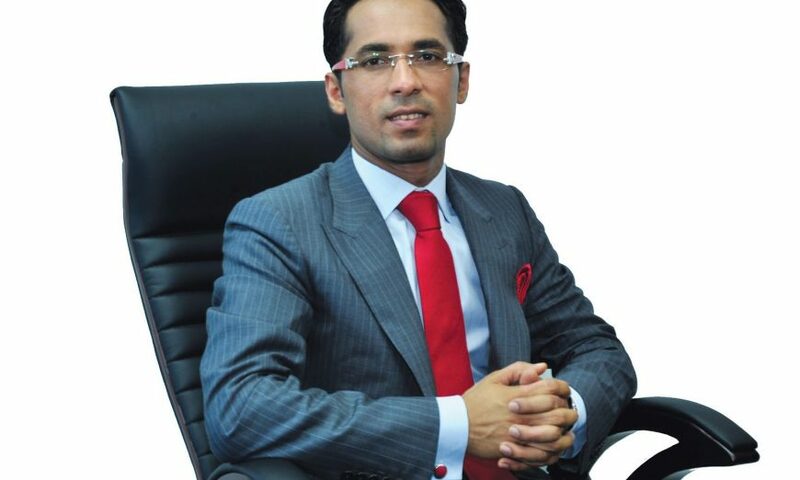 One senior source said: “On Thursday, SAUTI KUBWA made a serious revelation as to the whereabouts of this kidnapped billionaire, hinting that he was in the hands of the government, that he has been harboured at Magogoni, and that it would eventually release him on conditions. 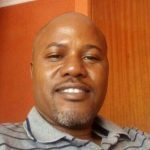 SAUTI KUBWA was able to find out that they have been targeting Leader of Official Opposition Freeman Mbowe and Tarime Rural Member of Parliament John Heche as possibly the next victims. the way paul makonda loves fame . . . im surprised he hasnt been seen since mo has returned!! Tuna kubali mzigo hu ili kukomboa inchi yetu! Dash 22nd October 2018 at 1:03 pmthe way paul makonda loves fame . . . im surprised he hasnt been seen since mo has returned! !